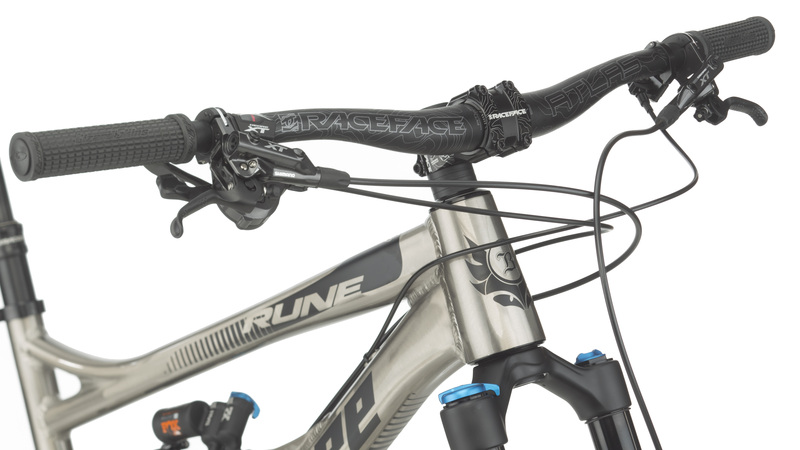 Founded on Banshee’s KS Link suspension platform, the Rune features an insanely supple design as it completely eliminates pivot resistance and nearly all DU bushing rotation. 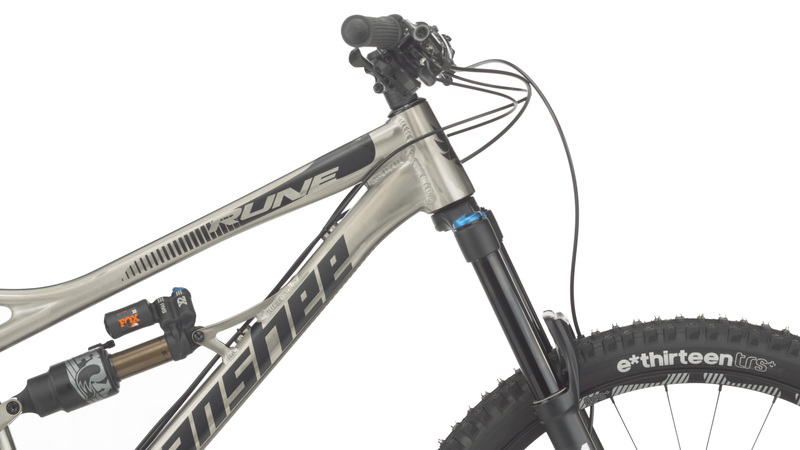 To achieve this, Banshee’s KS Link provides the rider with better traction through its ability to react faster to sudden changes in the terrain, resulting in superior small bump compliance for an overall smoother ride. 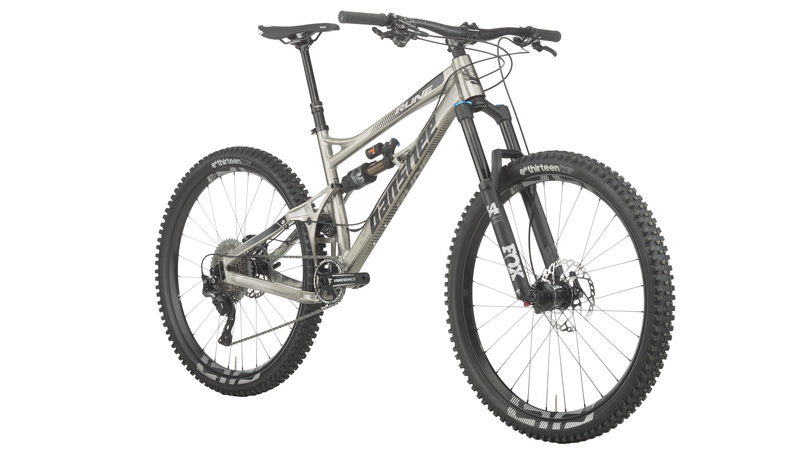 The short one-piece forged linkage boosts the Rune’s overall stiffness and responsiveness by lowering the center of gravity, while its fully-sealed, oversized bearings and low pivot loads keep maintenance virtually non-existent. 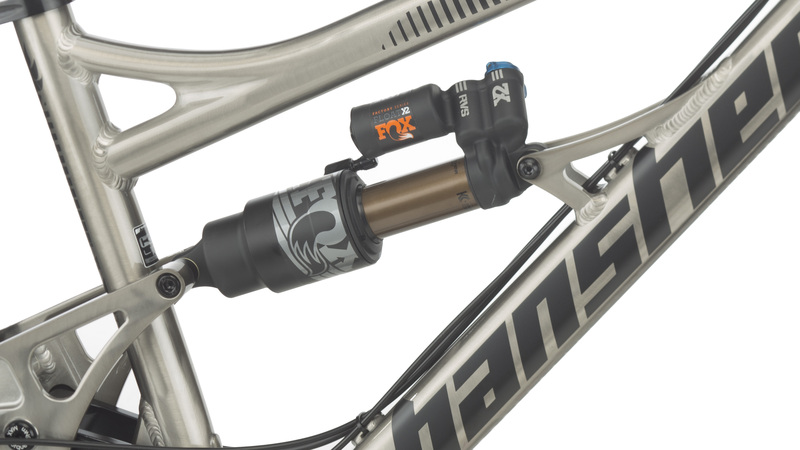 A 44/56mm tapered headtube cleverly permits the use of a zero-stack headset cup to reduce the stack height if needed. 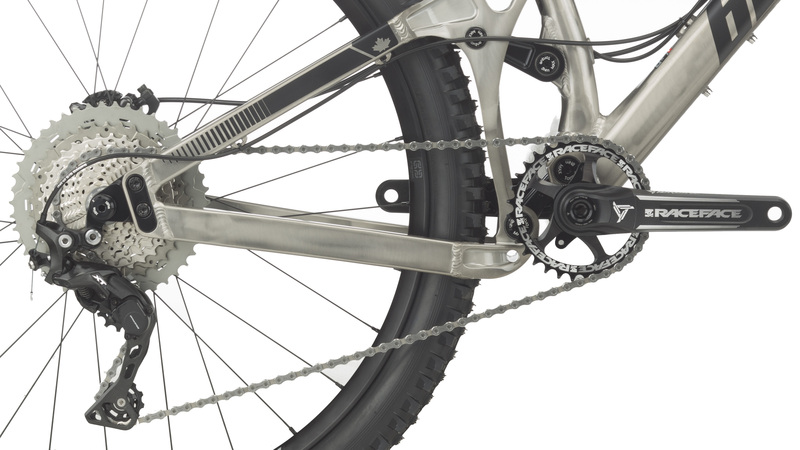 Chain and seat stays are internally ribbed for increased stiffness and 7005 T6 aluminum is used throughout with custom hydroformed tubes and forgings. This Jenson bike pairs the Rune with Shimano’s exceedingly reliable XT drivetrain. The 11-46T 11-speed cassette is paired with Shimano’s M8000 rear derailleur to give you smooth, crisp shifting on any type of terrain. The Fox Float Performance fork ups the suspension game with ultra-plush and smooth, terrain gobbling action, and external rebound and compression adjustment. Jenson rounds out the Rune Eagle build with E.13 27.5” Boost wheels, wrapped with E.13 All Terrain rubber, a Race Face Aeffect dropper seat post, and a Race Face Atlas cockpit. 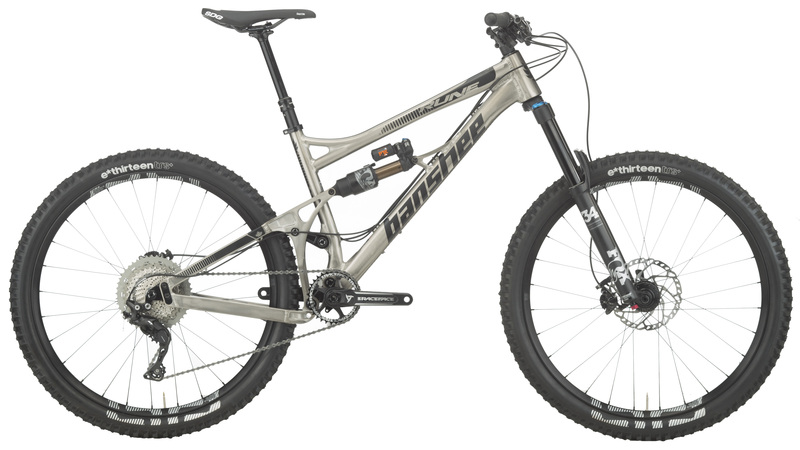 So, whether you are out on a casual trail ride or looking to test your skills on the Enduro scene, this well-equipped Banshee Rune is game. Does the bike have a dropper post? BEST ANSWER: Yes, it does. It comes with a Race Face Aeffect dropper post.